Live with intention as you chronicle your days in this planner featuring artwork from bestselling author and artist Ruth Chou Simons. This is both a beautiful and functional place for you to capture, not just your days, but life’s most significant moments. Whether you fill this weekly-planner with your daily schedule, life’s biggest milestones, or the quiet chronicling of God’s faithfulness, it is designed to be a treasure you will cherish for years to come. 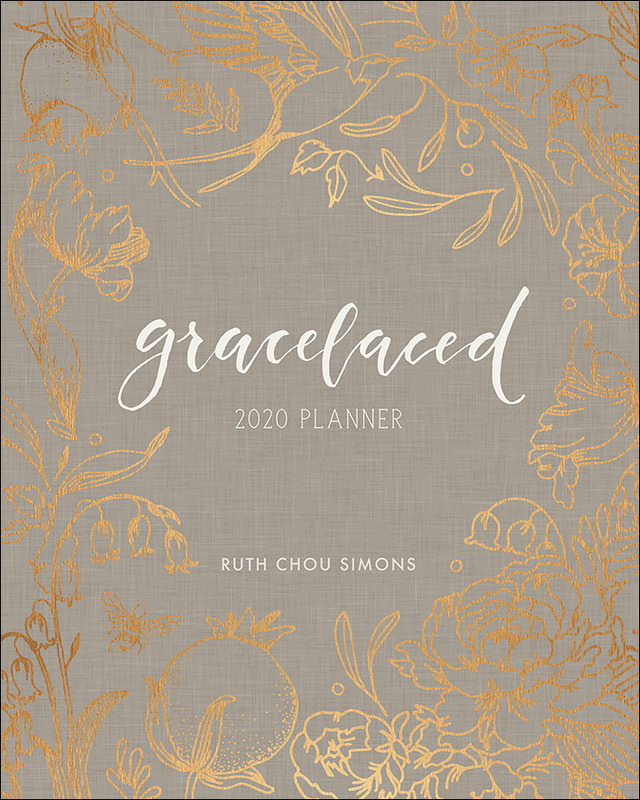 The GraceLaced Planner is a perfect keepsake to encourage intentional living.